Battlefield 1's successor has finally been revealed. Despite being a raucous success, Battlefield 1 left the critically-acclaimed franchise in a bit of a pickle. The return to World War 1 breathed new life into the stagnant series, but a straight sequel could risk overexposing players to the setting, while returning to the well-trodden ground of the present day could lose the new fans (and the goodwill) DICE have earned over the past year or so. Fortunately, if a recent leak is to be believed, the developers have figured out the perfect route to take next. 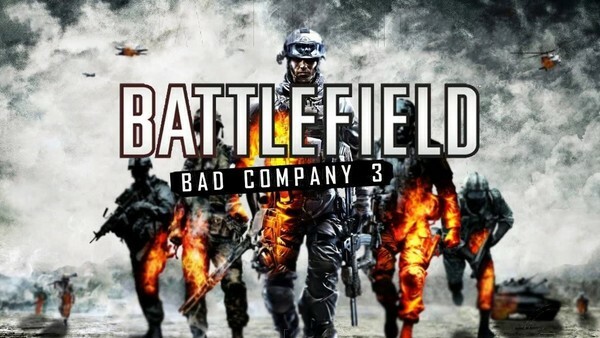 It's been suggested, by the same source who outed BF 1 long before it was announced, that the next Battlefield instalment won't be a follow up to either the most recent WW1 release or the modern-day 4, but rather a sequel to the cult-classic Bad Company 2. 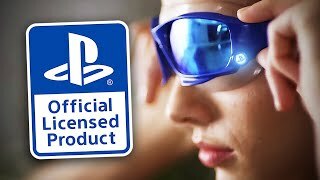 A spin-off aimed primarily at consoles rather than PC, this side-series is what truly put the franchise on the map in the last generation, and fans have been yearning for a return to the property since 2010. Thankfully, after years of promises it looks as though DICE have finally responded to the demand, with the recent leak revealing everything about what fans can expect to see in Bad Company 3.